Marble game circus is a great game for everyone. 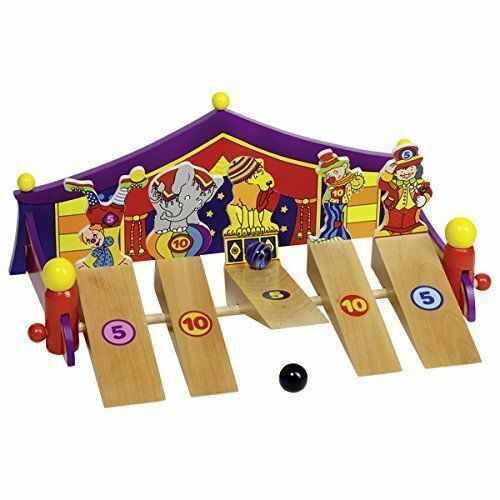 Roll the marbles towards the circus animals to score points. highest score wins.